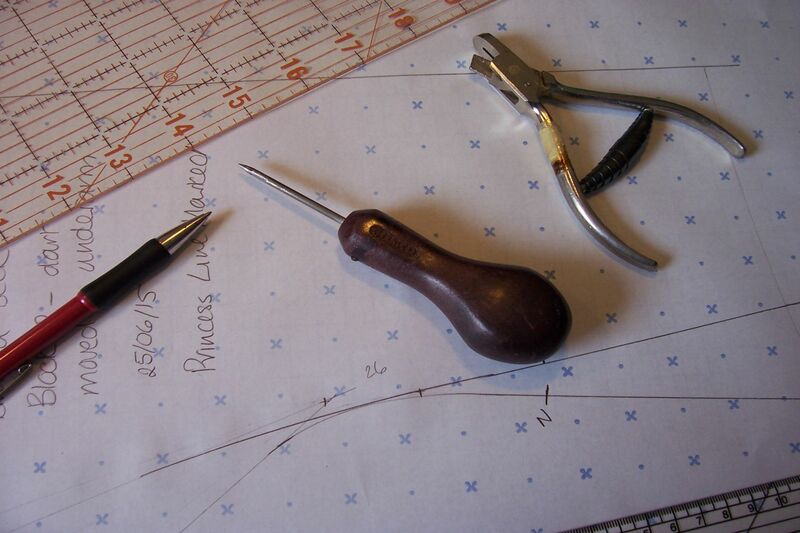 A graduate of the Scottish College of Textiles and an avid seamstress for almost 30 years, I have a wide range of sewing, garment construction and tailoring skills. My attention to detail and fit, welcoming studio and professional training means that Bluebell Design has become the independent bride's alteration and fitting studio of choice. Whether you just need the bodice nipped in a touch, or whether you want your wedding dress bedazzled with crystals, I will work with you to finish the dress of your dreams off to perfection.